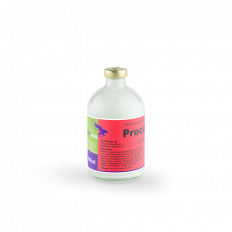 Interchemie werken "De Adelaar" B.V.
Premixes for starters, growers and breeders. Milk replacers for fast growing young animals. 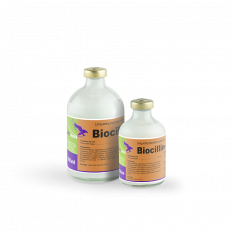 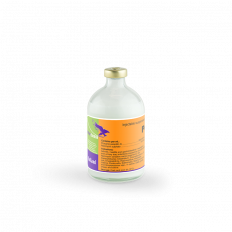 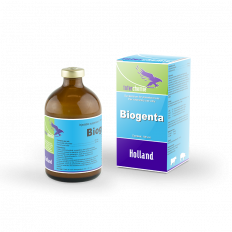 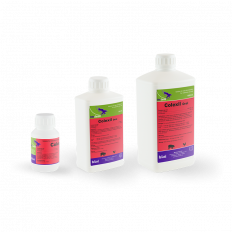 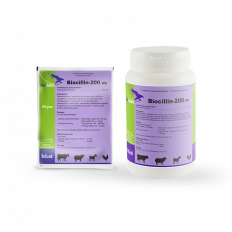 Veterinary medicines fight diseases and cure various bacteriological infections. 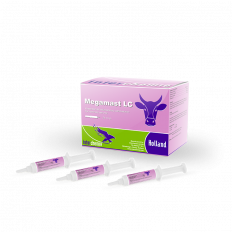 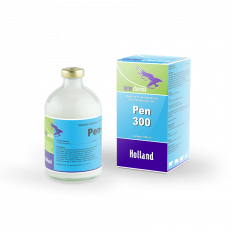 Veterinary medicines are produced in accordance with GMP guidelines and consist of injectables, medicinal water-soluble powders, medicinal oral liquids and miscellaneous dosage forms.